Tailgating With The Rays: Do The Rays Have Anybody Backing Up Alex Cobb Tonight? 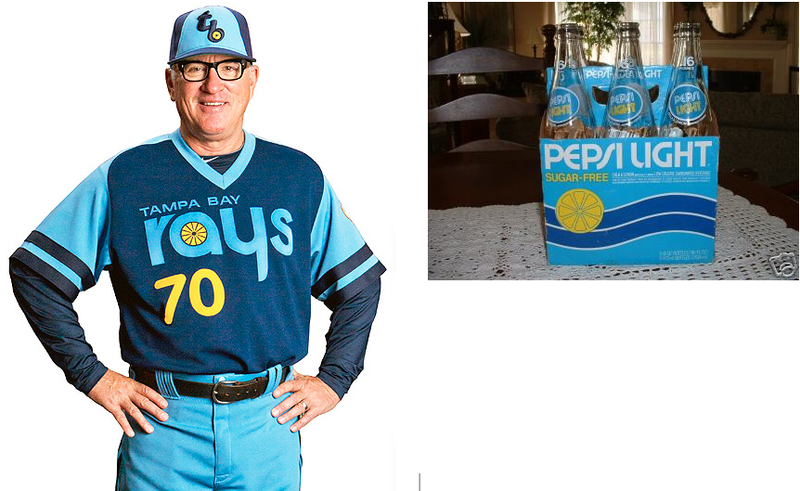 Were The Rays Throwback Uniforms Inspired By A Soda? The Series Against The Phillies Included Gozilla Swinging Right-Handed And Laser Beams!